On 27 and 28 August 2018, ISWAN attended a meeting of the Contact Group on Maritime Crime in the Sulu and Celebes Sea, held in Manila. The multi-stakeholder meeting, organised by the United Nations Office on Drugs and Crime (UNODC), was attended by regional government officials from countries including the Philippines, Malaysia and Indonesia, along with representatives from international organisations and a number of consulates. Piracy incidents in the Sulu and Celebes Sea have been a cause of major concern for seafarers and the shipping industry in general. There are various reports which suggest that maritime crime including armed robbery and piracy incidents in the region has seen an upward trend in the last few years due to the presence of notorious criminal gangs. 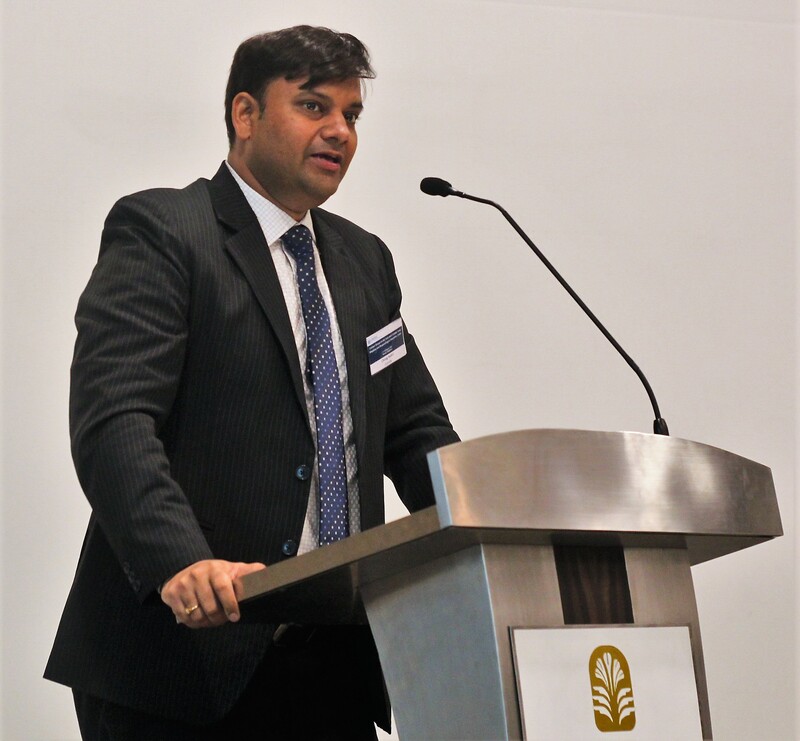 ISWAN’s Regional Director in South Asia, Chirag Bahri, spoke at the event on the perspective of seafarers and the dangers and hardship they face when operating in high-risk environments. Chirag reported on the work of ISWAN’s piracy programme in providing humanitarian support to seafarers and their families affected by piracy incidents, and relayed the ordeal suffered by the seafarers while they were held in captivity. Chirag advised that there should be an emphasis on training seafarers on piracy awareness before joining a vessel and on the importance of following best management practices while transiting through piracy-affected waters. He encouraged data sharing not only among regional states but also with the aim of encouraging seafarers to report any piracy incidents to law enforcement agencies. The Regional Cooperation Agreement on Combating Piracy and Armed Robbery (RECAAP) and the Centre for Humanitarian Dialogue (HD) also presented at the event. Other topics covered included the effect of fuel smuggling within the Sulu and Celebes Sea region, which could be linked to other maritime crime incidents, and the migration of people from one region to another due to poverty and cultural reasons. The delegates shared their perspectives on the possible root causes of piracy and other maritime crime in the region and discussed the way forward to combat such issues, with a mandate that provides for welfare of seafarers and their families.